The truck reels the road in; an endless ribbon of black and grey sucked under the wheels. 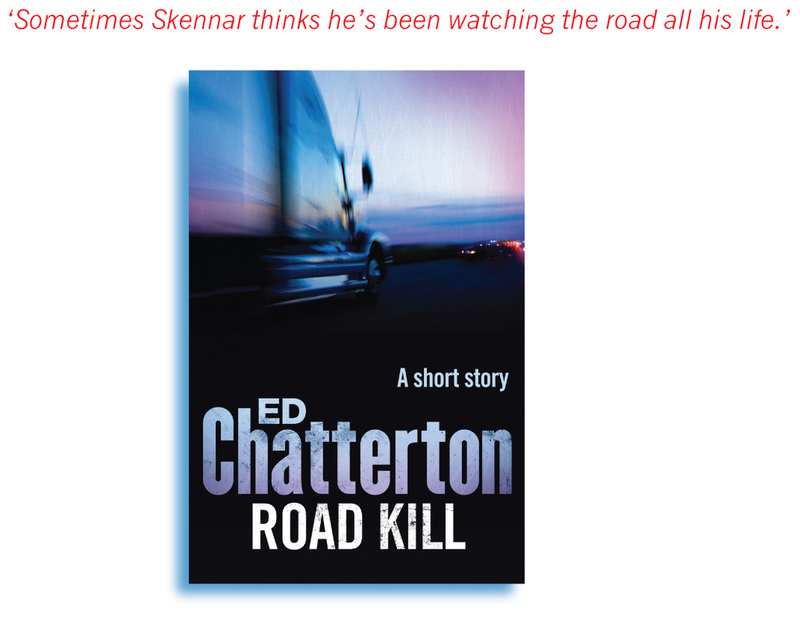 Sometimes Skennar thinks he’s been watching that road all his life. He’s flat out wired today, skin taut, lizard eyes wide behind the teardrop aviators, coked to the gills. His usual state by this stage of a long haul. Skennar’s carrying a load of military surplus back from Darwin to a reseller in Brissy. On the outward leg he took white goods for the kitchens of cashed up miners and army personnel. He’d also carried an unofficial load on his way north: four kilos of weed for Mikey who sold it on to the diggers at Larrakeyah and Roberston within a week. When the Yanks start arriving in bigger numbers Mikey reckons Skennar’ll have to up the amount. On his way back to Brisbane Skennar has a small amount of methamphetamine cooked up by a bikie outfit out the back of Humpty Doo. They prefer to sell in the Eastern States to keep the local heat low. It’s the bikies who give Skennar the recreational blow he’s using on the return run as a freebie.